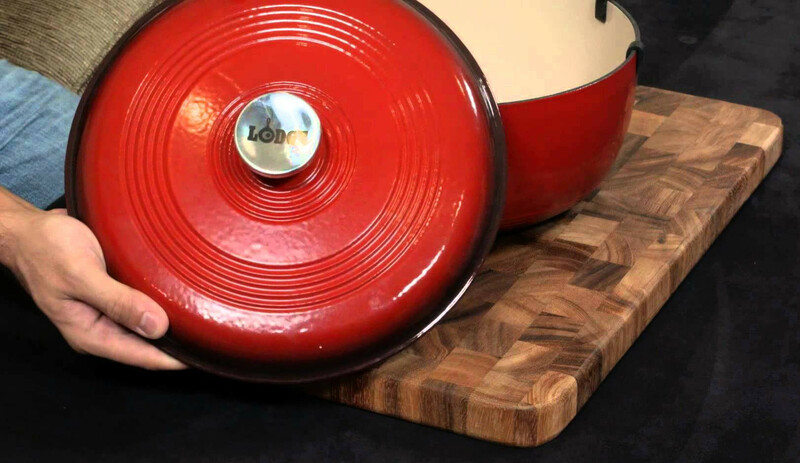 LODGE ENAMELED CAST IRON DUTCH OVEN | Is it worth buying? Is it really worth buying a $50 Dutch oven? 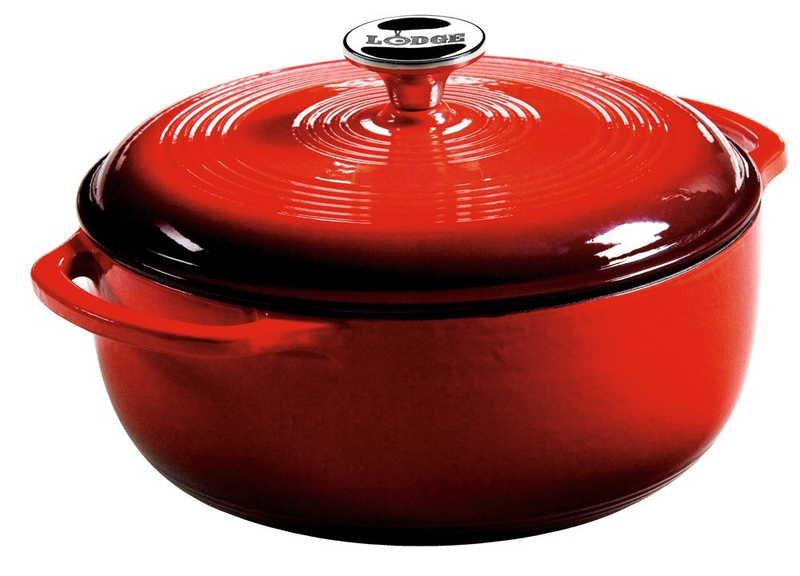 I was pleasantly surprised with the Lodge enameled cast iron Dutch oven, especially when you compare the price to expensive Le Creuset’s costing over $300. The build quality is more than adequate and the cooking performance more than held its own. 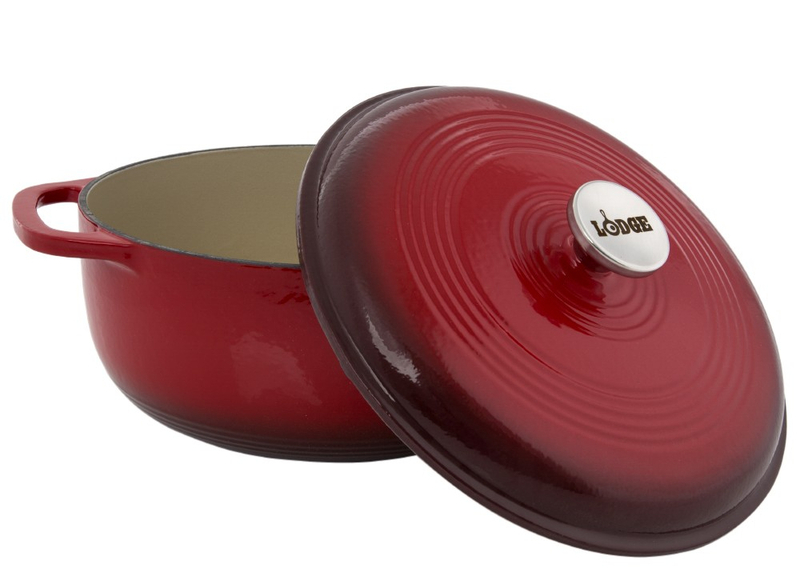 At such a low price, the Lodge enameled Dutch oven is a pleasant surprise. Perfect for those looking for their first Dutch oven and those that use them infrequently. No doubt all you guys know I love enamel cast iron for a variety of reasons. It has all the benefits of cast iron which means that it is very resistant to changes in temperature and once it gets hot, it holds on to it. This means you can sear at high heat or cook things low and slow. It has no drawbacks of cast iron…no need to worry about seasoning, no need to worry about cleaning properly, no need to worry about acidic or reactive foods…it wont damage seasoning or leach of iron particles into your food. The benefits of enameled cast iron is clear for all and perfect for a home kitchen. They really are great. As you all also know, Le Creuset are considered the gold standard of enamel Dutch ovens. They are the Rolls Royce of the industry. What we also know is they come with a Rolls Royce price…in the region of $300 plus for a dutch oven. Lodge Cast Iron have a phenomenal reputation when it comes to cast iron production, incredibly famous for its skillets and outdoor ovens. They have come up with a solution that cuts the price significantly in comparison to Le Creuset. Their offering is available at around $50…a massive saving on the more premium brands. Lodge is an American company with a strong reputation in that part of the world. These Lodge enamel Dutch ovens are made in China. Even though it is made in China, Lodge are not compromising their brand reputation. It is made to a very high standard so there is no reason to really be worried about that, it doesn’t seem to be a problem here. So, let’s take a look at the Lodge enameled cast iron Dutch oven and see what we are getting for $50. I have to say I was skeptical at first. How can they charge so little for something that does the same job as something that can cost $300 plus? On initial impression, it looks very nicely made. One thing that is immediately obvious is the shape of the body. It does curve in, a lot more that a Le Creuset which has relatively straight sides. This means that the surface of the area on the Lodge is smaller than if it had straight edges. If you want to sear large cuts of meat, it may be an issue but for most people it won’t be. When we factor in the price, it costs a fifth of a Le Creuset, most people will live with that. It is a very nicely built Dutch oven with nice lines where they have changes in the enamel. The finish of the internal interior is where it really differs from Le Creuset. 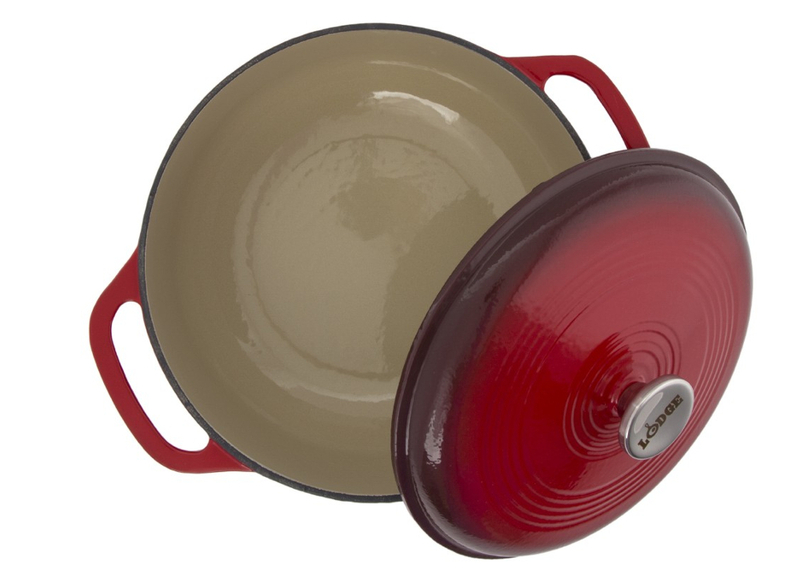 The Le Creuset is very smooth inside, the enameling is a little rougher on the Lodge and less pleasing on the eye. It does serve its function though so we do have to point to the price before judging too harshly. On the outside, the color was deep and glossy and had a two-tone effect. It’s not the most perfect finish I have ever seen but it was good enough…I go back to the price point on this. 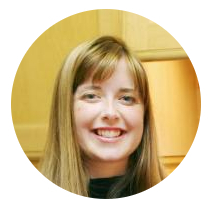 Overall, it is very well made and when you factor the price, it’s hard not to recommend it. Yes, they could have done some things better but overall you are getting more value than you are paying. Immediately, it looks like there is a ring of raw cast iron under the rim of the lid. This is not the case, it is a black matte black enamel that they put over the entire piece after which they add the sand colored enamel. 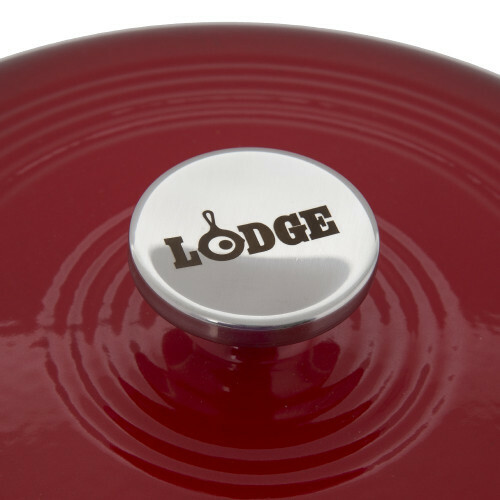 It has a stainless steel handle which looks very nice with the Lodge loge imprinted on it. The stainless steel means that it should withstand temperature changes easily. Placing the lid on the body, it fits tightly which is good. Reading some other reviews, there have been some complaints so if you do order, check it does or send it back. Remember a tight fitting lid is important in Dutch cooking. The handles are actually very nicely designed. They are wide grip which means you won’t have any issues gripping them with oven mitts on. Much better than my Le Creuset. There is also plenty of room to slide your fingers in as well, which isn’t also the case with some other brands. I mentioned the smaller surface area earlier but this had no impact on the Beef stew I made to test the Lodge Enamel Dutch oven. I first seared the Beef in the oven and I have to say that it did the job very well, better than I expected. I heated Dutch oven slowly on the stove to a high temperature. The Beef caramelized evenly and consistently which surprised me a little. If you want tasty meat, the searing process is vital and adds another level of flavor. The performance of the Lodge enameled cast iron Dutch oven in the oven was equally as impressive. It cooked the food evenly and consistently. There was very little liquid lost from the pot which meant that the lid was doing its job properly. The final result was a beautifully made Beef stew, it was well coked and easily met the family taste test. I cook this quite regularly in a Le Creuset Dutch oven so I am easily able to compare performance. The Lodge Enamel Dutch oven easily passed the test. A Dutch oven serves as a very versatile pot and I would recommend one in every kitchen. The range of things you can do in it make it a must have. The 6 Quart version I reviewed here is perfect for most small families. If searing large cuts of meat is important to you, buy the largest one with the greatest surface area. Obviously, if you need to cook for more than 4 people, buy the largest version. 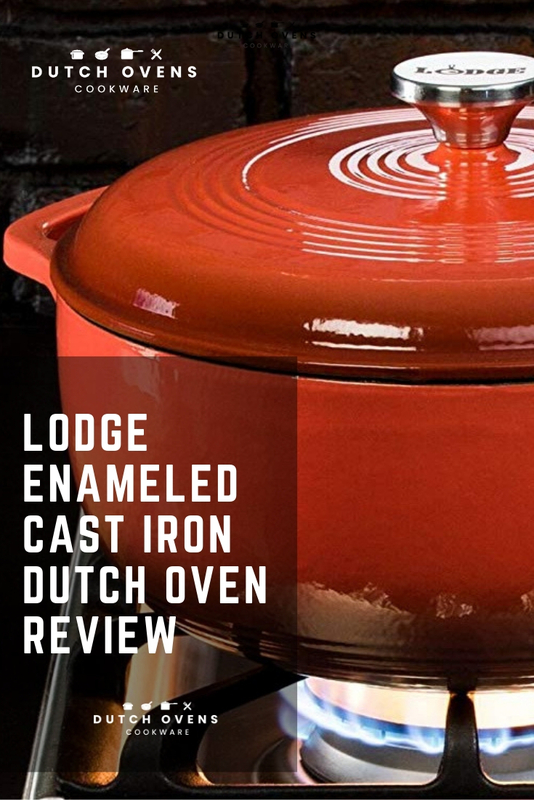 Buy the Lodge enamel cast iron Dutch oven. It’s worth every penny. I was more than pleasantly surprised and even now I find myself thinking about how much I paid for my Le Creuset. I mean, it does the same job…right? I know the finish on the Lodge doesn’t stand up when I compare my Le Creuset…but even still. It’s so cheap in comparison. Anyway, my verdict is simple. Buy the Lodge Dutch oven. It’s well worth the money and it’s definitely a great piece of cookware if you have never used a Dutch oven before. There’s little point spending hundreds on a premium version just yet anyway. Check out the user reviews on Amazon and see what the people are saying. It would be really nice if you could pin this image on Pinterest…it’s just a couple of clicks for you but it means the world to me.